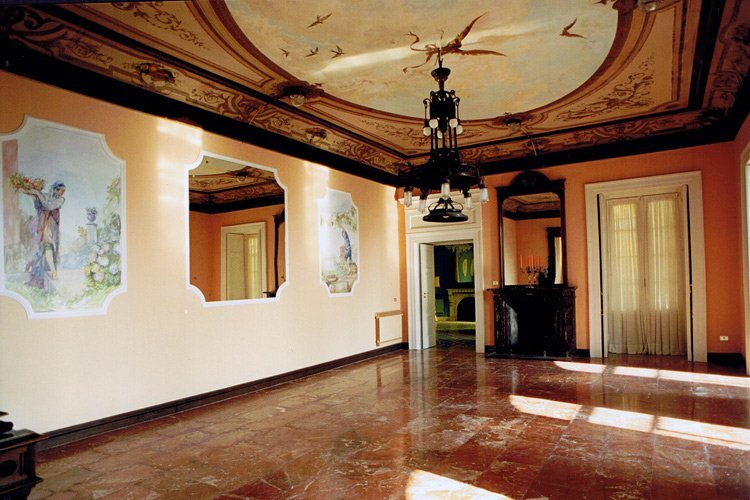 For anyone who wants a ceremony and wedding hall that is different, the interiors of Villa Wenner are a very good choice. 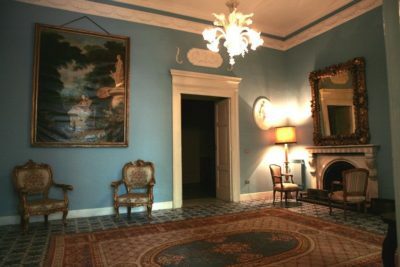 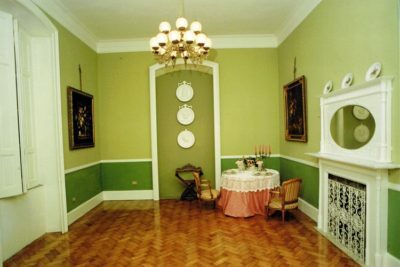 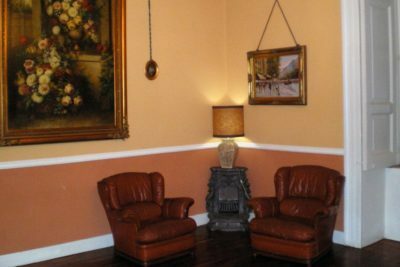 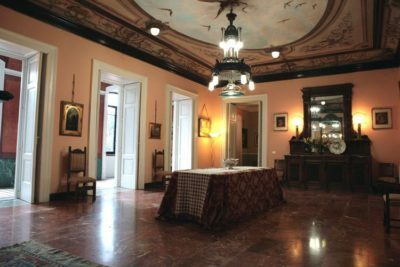 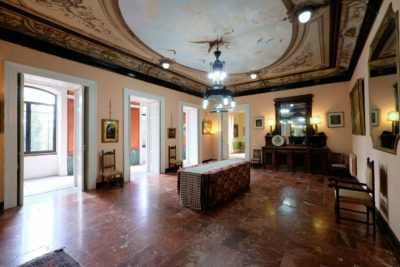 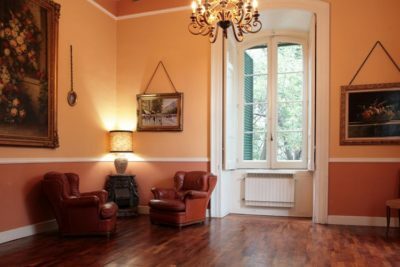 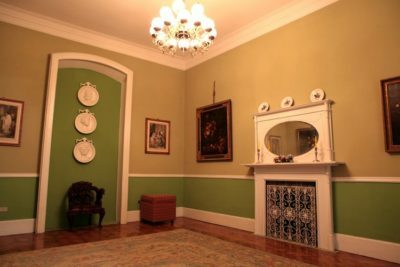 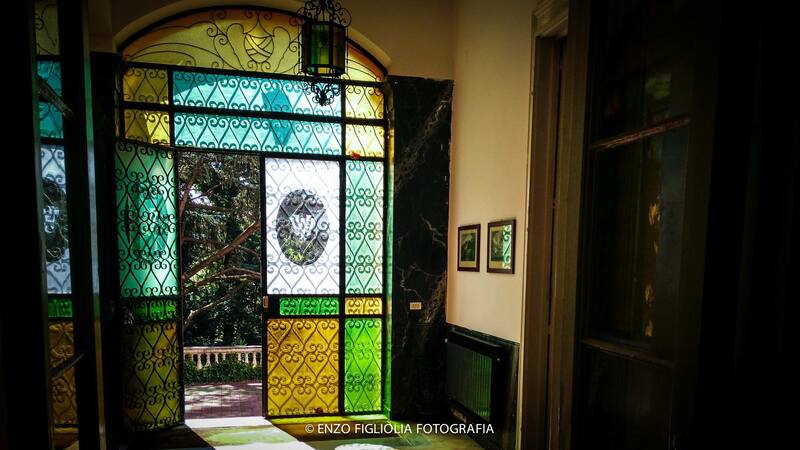 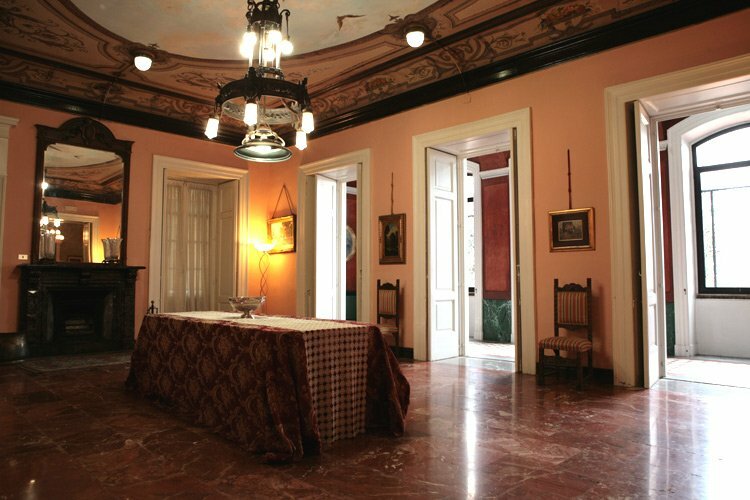 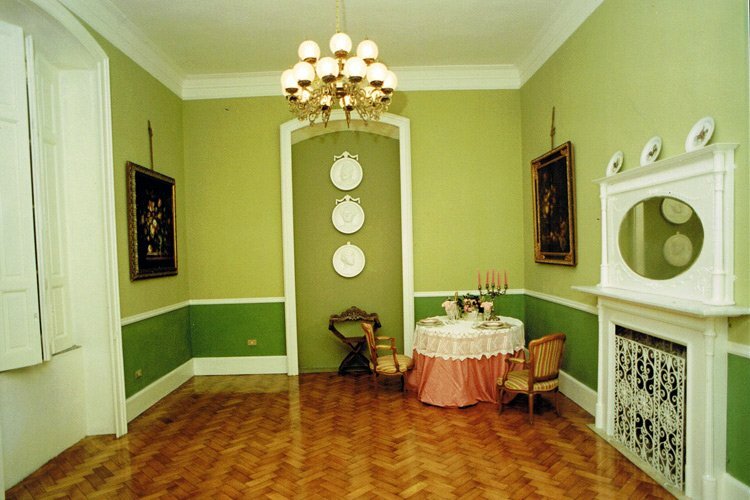 The original rooms have been restored with respect to the past, since they have been used for joyful moments and celebrations. 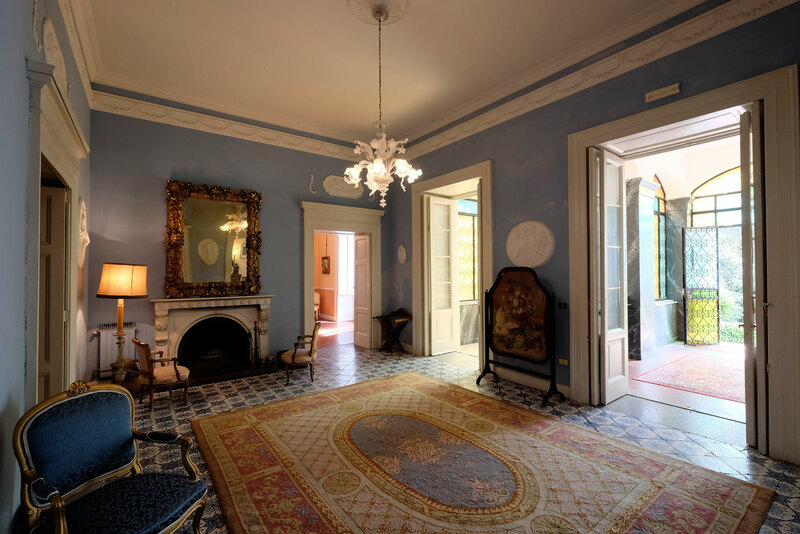 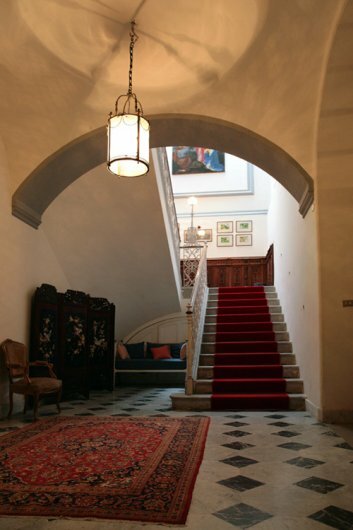 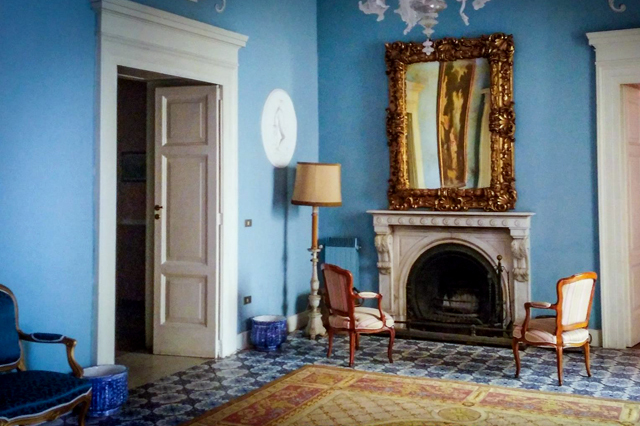 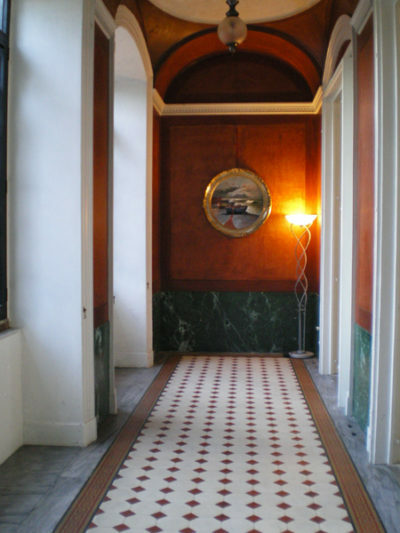 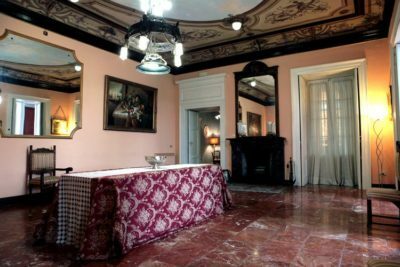 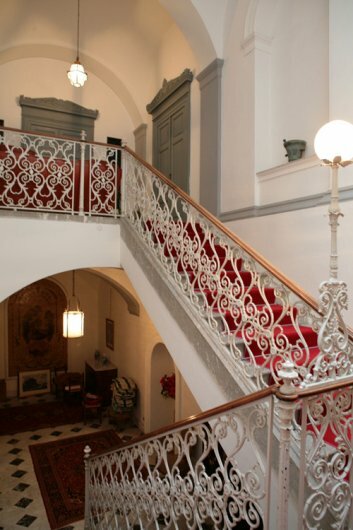 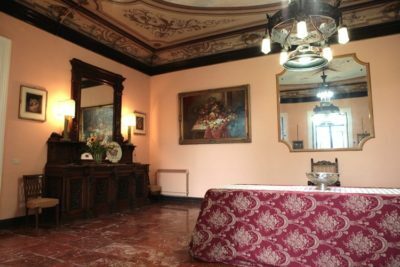 Antique fireplaces, painted fresco ceilings, precious floors adorn each room. 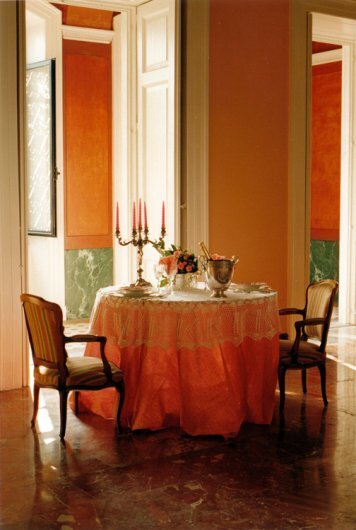 Banquet rooms can accommodate up to 120/130 guests, seated at table with a full mise en place for luncheons or dinners. Rooms are equipped with a heating system.